Saylor Beall X-745-120 Duplex 3 Phase Air Compressor has 80 gallon tank and centrifugal unloader that provides no load starting. 7.5 HP. 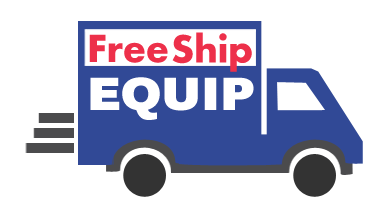 This compressor was made in the USA, and INCLUDES FREE SHIPPING! 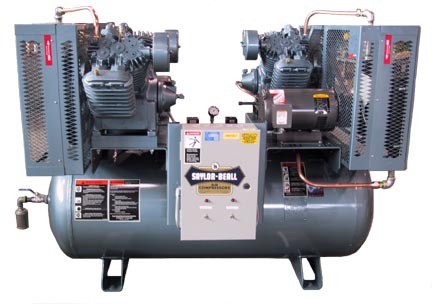 MADE IN THE USA, this Saylor Beall X-745-120 Duplex 3 Phase Air Compressor has a 80 gallon tank and centrifugal unloader that provides no load starting. 7.5 HP.